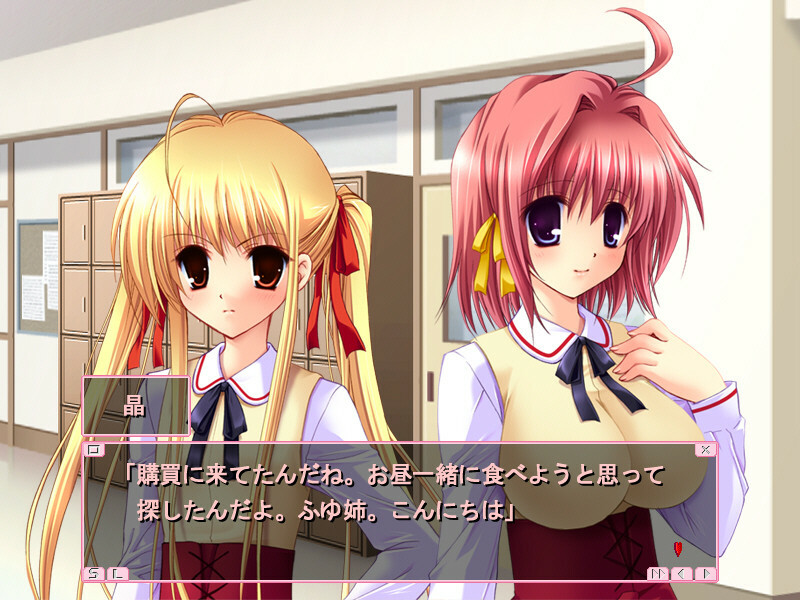 The story of the game revolves around a nameable protagonist (whose default name is Shuugo) and a set of five heroines: his two sisters, the Genius Natsuki and the Modern Tsun Fuyu, along with his Osananajimi, the Deredere Akira, his mother Harue and a weird stalker-girl called Onko. Being in love with the protagonist ever since childhood, Akira decides to confess to him at the first day of their high school life. 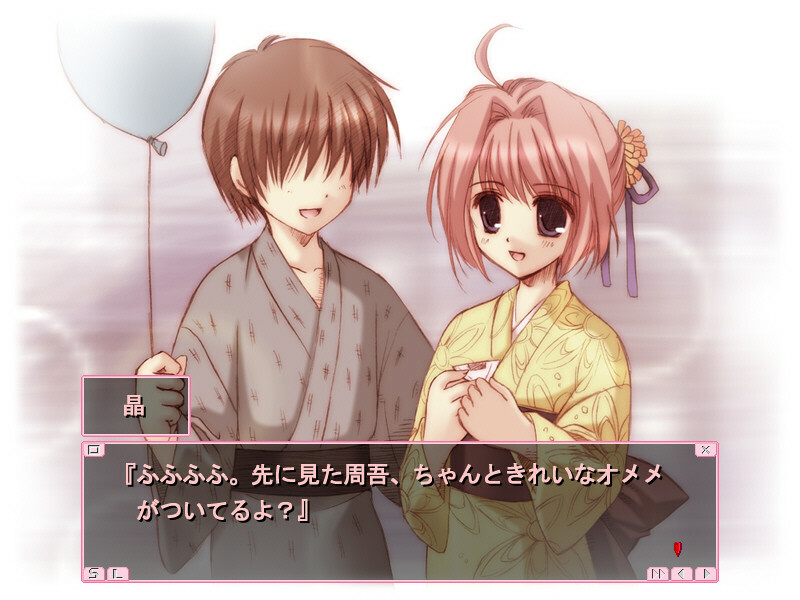 They start going out, which is noticed by the Genius Natsuki. With her perception, Natsuki quickly recognizes the feelings of everyone, and in order to make all of them happy, she sets out her own plans and put them in motion. How will this plan work? Who will be his girlfriend? "I ask of all gathered here: those who have ever jacked off to Kazami Yuuji, please raise your hands."